Beware - this review contains some minor spoilers! Some may wish to not read this review until after riding. 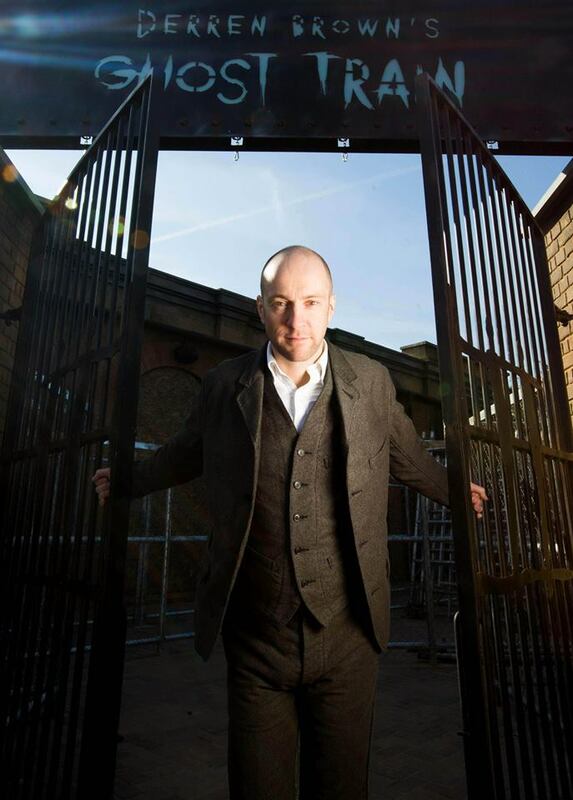 Derren Brown's Ghost Train is one of the most daring, and perhaps risky, additions ever seen in a UK theme park. 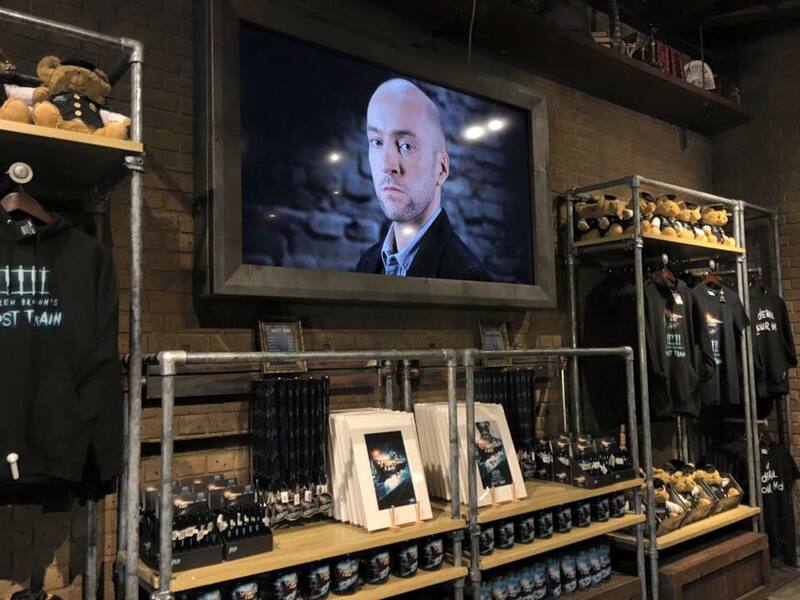 Blending together 4D special effects, virtual reality, live action, physical transit and grand illusion is a complicated thing to execute correctly, but Thorpe Park and Derren Brown have done just that! 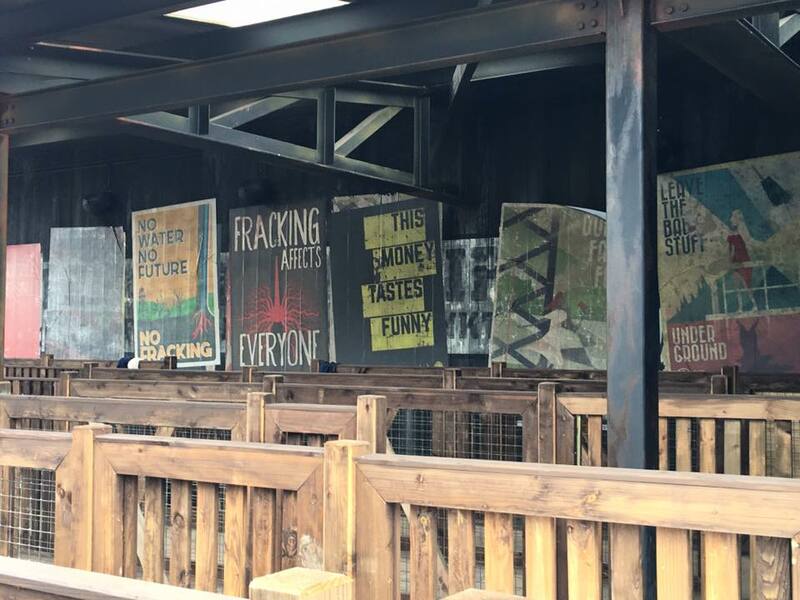 The queue line, where there's the chance to have some photos taken, sees guests explore around an apparently abandoned Victorain warehouse, where loads of anti-fracking posters have been plastered about. 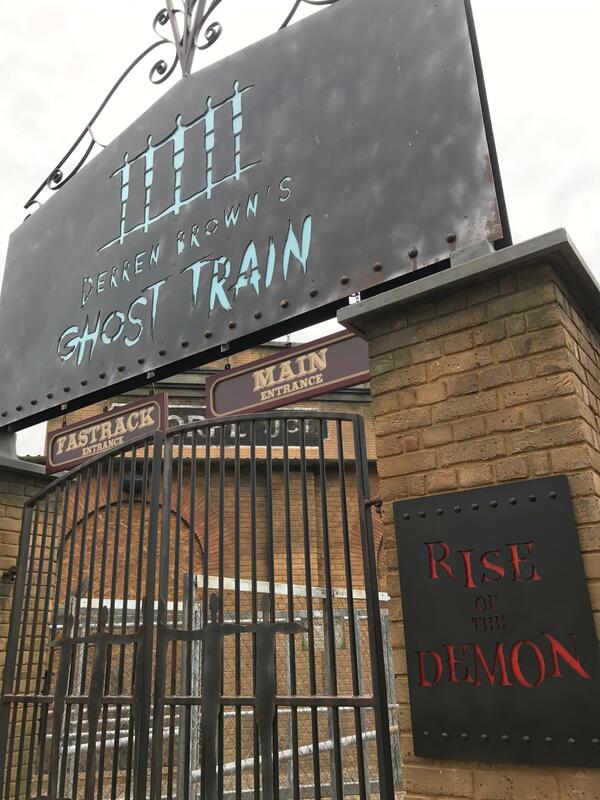 Upon entering the warehouse, the 10-15 minute journey begins, with Derren himself appearing, and introducing you to the attraction, explaining the blurred lines between fear and fun, and how to truly immersive yourself in what follows. 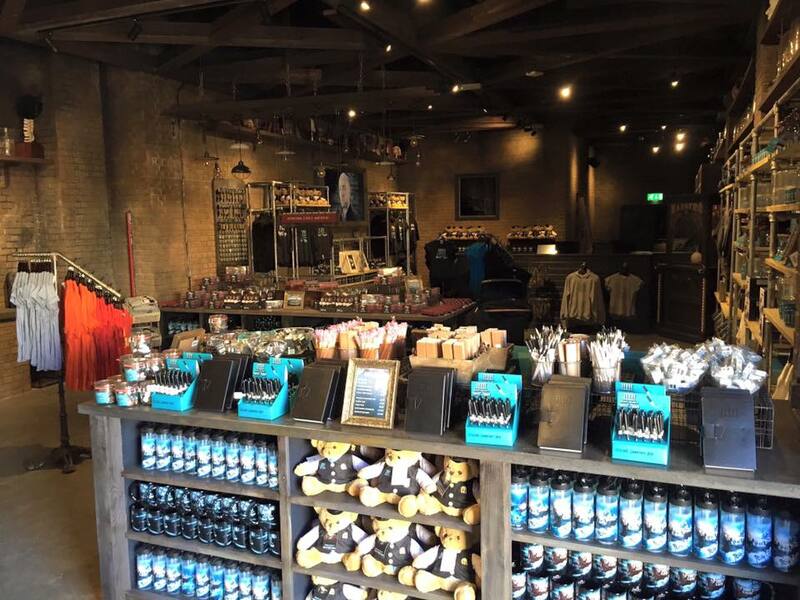 Of course, we are asked to not spoil the experience, as everything is best kept a surprise. So, what follows is a very vague on detail. After the pre show finishes, guests climb up to the hanging Victorian train, suspended by nothing but a few chains. This is an incredible sight and certainly an impressive illusion; one which we certainly can't figure out how they've done it! 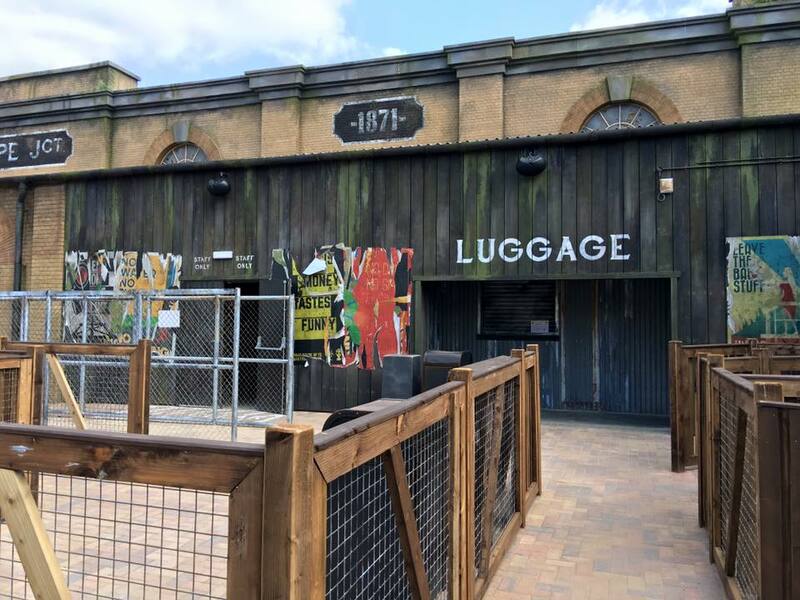 Boarding the train acts as a portal back to the modern day; guests put their VR headsets on and are introduced to the story: a company by the name of Sub Core Energy have been fracking, causing the leak of poisonous gas...and maybe something much more sinister! 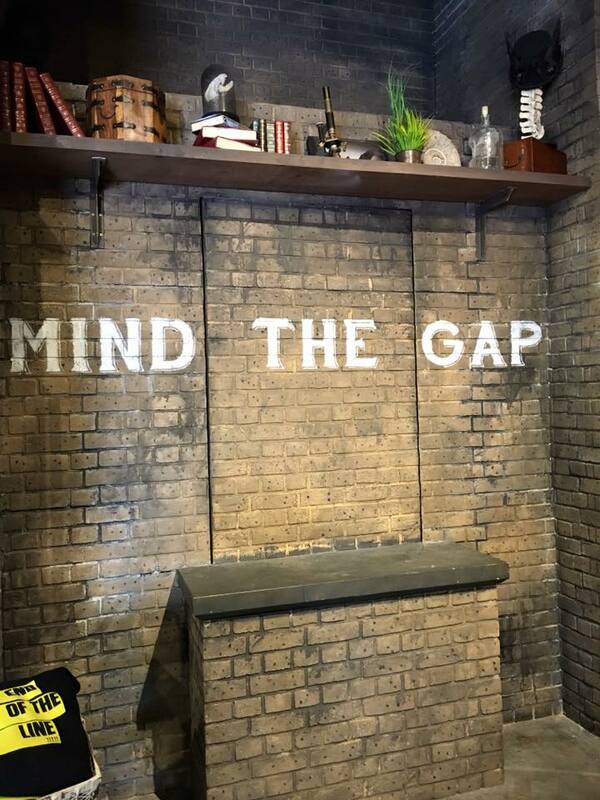 Following this VR scene, guests leave the train and take part in a live action sequence - featuring a couple of actors and some more illusions - before being guided to another train for an epic finale, featuring more VR, special effects, live action and some very impressive physical transportation! Everything has been expertly thought through and choreographed to create a fast-paced, exciting, sometimes funny, yet scary, experience that truly does make you wonder what is real and what is your mind playing tricks on you. 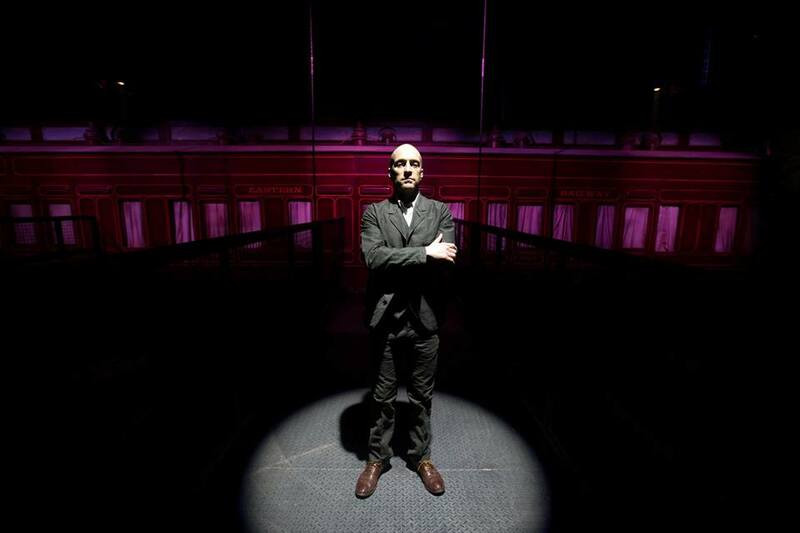 Derren Brown's Ghost Train is something that is truly unique and special, and will no doubt leave guests screaming throughout, and yet leave them with a smile on their face when it's all over. Not suitable for guests under the age of 13.